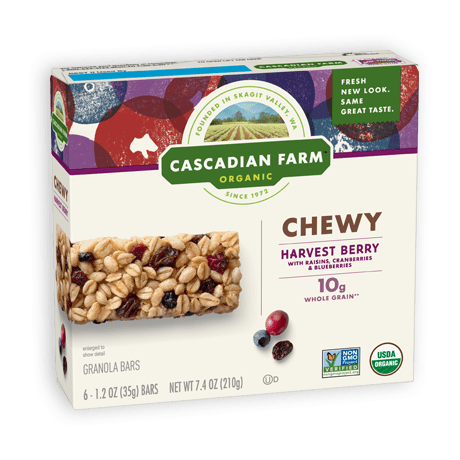 Granola lovers, get ready for a whole new taste! 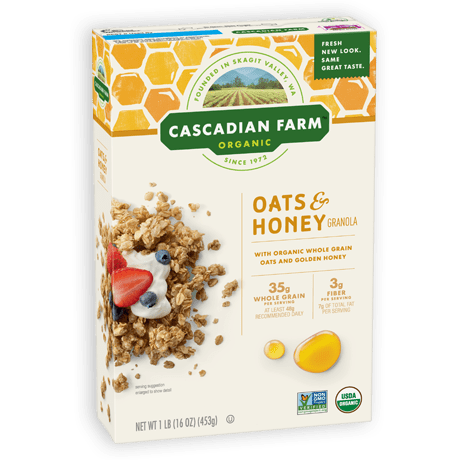 Cascadian Farm’s take on this classic features a delicious blend of honey-coated whole oats and crisp rice. Available in 16 oz size. 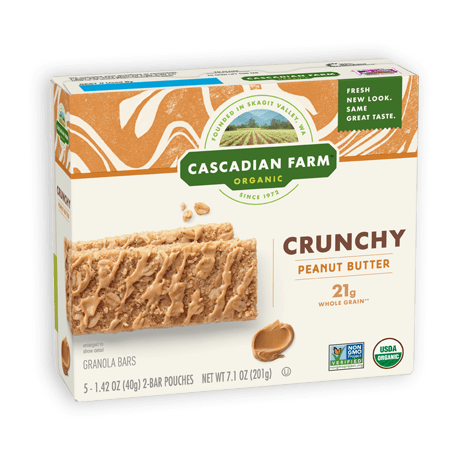 Whole Grain Oats*, Cane Sugar*, Rice*, Sunflower Oil*, Honey*, Molasses*, Sea Salt, Natural Flavor*. Vitamin E (mixed tocopherols) Added to Preserve Freshness.